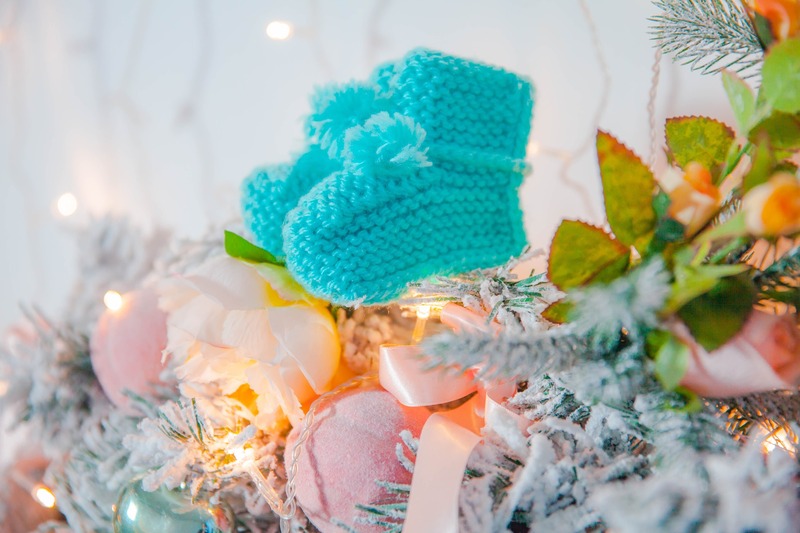 Christmas Decor: Baby’s Booties Trees | Christmas All Year ~ It's Ever Christmas! These trees (flocked and un-flocked) are decorated with a combination of colors that are cheerful and cute. 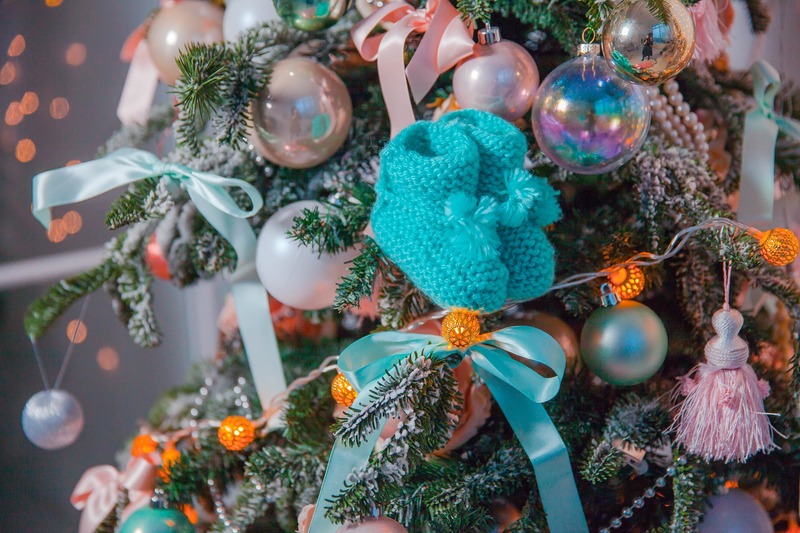 I really like the combination of baby booties, ribbons, ball ornaments, pearls, tassels, and blossoms! I think a toddler would enjoy looking at this tree’s cute decor! This entry was posted in Christmas Decor, Christmas in January, Michelle's Top Favorites, Trees: medium and tagged 365 Days & Nights of Christmas!, Christmas, Christmas candles, Christmas Decor Styling, Christmas ornaments, Cristes Maesse, Cristes-messe, decor for tots, Dies Natalis, Il Natale, Kerst-misse, the Mass of Christ, Weihnachtsfest. Bookmark the permalink.